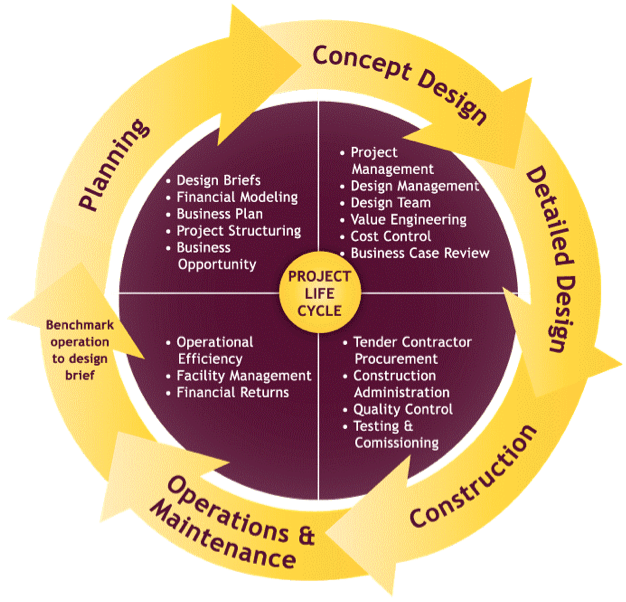 For infrastructure and building projects, the successful implementation of design management throughout the entire project lifecycle can make a real difference in achieving superior outcomes for the project in terms of timing, cost, quality, and value. Design management is focused on the design process within the project framework and as such is only a part of the overall project management of a project, albeit a critical part of the project. The design manager must manage the design by undertaking a proven stage-by-stage process throughout the seven stages of the project lifecycle. The design management role is considered in this article in the context of an in-house or consultant owner side design manager and not a design manager within the design team itself. The output from the design manager for this stage will be a design report that will directly feed into the owner’s overall business case report that serves to support the feasibility of the project. This stage involves the collation of all available design data and information that can be collected from the various sources available to the design manager and will depend on how much work has been undertaken with respect to design at this early feasibility stage. A visit to site by the design manager to better familiarise himself or herself is recommended so that the site constraints and context can be better understood. The review of any design already undertaken, the review of all contract requirements, planning approvals and planning requirements will be beneficial to understand any constraints on the site from a planning and statutory perspective. Any critical design related issues that could impact the business case should be noted and discussed with owner if required. Depending upon the complexity of the intended design, then the design manager should assess if technical input is required to assist the design manager to better inform the business case. This will involve assessing the appropriate inputs required and an assessment of the fees and preparation of a proposal to the owner. 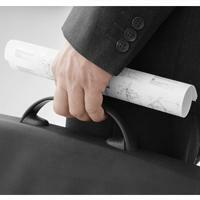 If acceptable to the owner, the design manager should engage and manage the required consultants and their inputs. Identification of all design related risks and creation of a design risk register by the design manager will better inform the business case. Any safety in design risks should also be identified where possible at high level. The design risks should then be assessed and their mitigation or treatment should be recorded in the overall risk register as the basis for use in future stages of the project. With all the design related inputs gathered by the design manager from his own research and from the various technical and design consultants, the design manager should now prepare the draft of design report section of the business case report and review this with the owner. Once the design manager has received any comments and feedback from the owner he can then prepare the final design report section to be included into the overall project business case report. At the end of this stage the business case is then properly informed of all important design related issues and possible impacts on the project business case. Once approved by the owner, the design manager can then proceed to the next stage of the project lifecycle: The Outline Design Stage.